MAC president Muhammad Babar served as the master of ceremonies for the “One Shining Louisville” interfaith inauguration event for Louisville Mayor Greg Fischer. 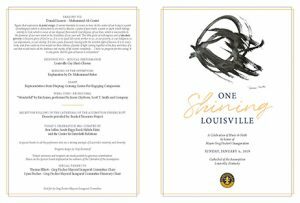 On January 6, 2018, “One Shining Louisville” took place at the Cathedral of the Assumption in Louisville, Kentucky. 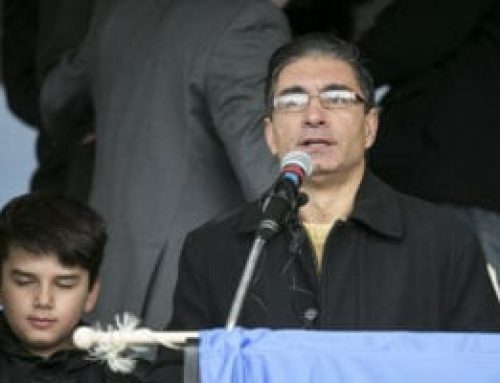 Muhammad Babar, president of Muslim Americans for Compassion, served as the master of ceremonies for the interfaith event, which was part of Mayor Greg Fischer’s inauguration celebration. Fischer begins his third term as Louisville’s mayor. Throughout his time in office, Fischer has championed the value of interfaith relations as a key component for Louisville’s efforts to be a city of compassion. Fischer has served as honorary chair for the Festival of Faiths, hosted by the Center for Interfaith Relations. He has also been a strong supporter of Muslim Americans for Compassion, Interfaith Paths to Peace, the Drepung Gomang Center for Engaging Compassion, and several other interfaith programs, organizations, and projects. 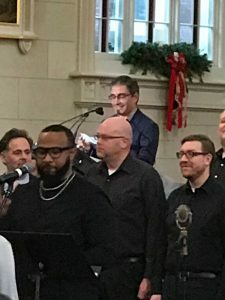 “One Shining Louisville” featured blessings, reflections, music, and dance from several of Louisville’s faith traditions. 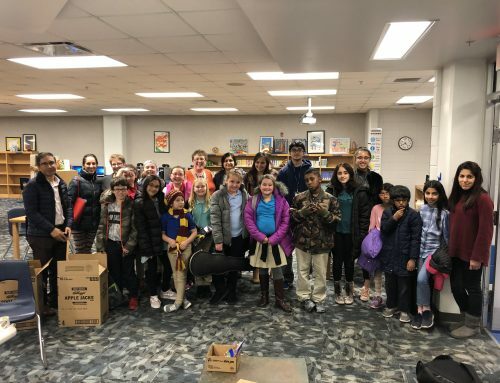 The event was curated by musician Ben Sollee, Sarah Riggs Reed, Halida Hatic, and the Center for Interfaith Relations. 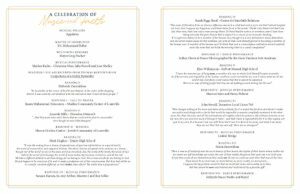 “One Shining Louisville” program – page 2.